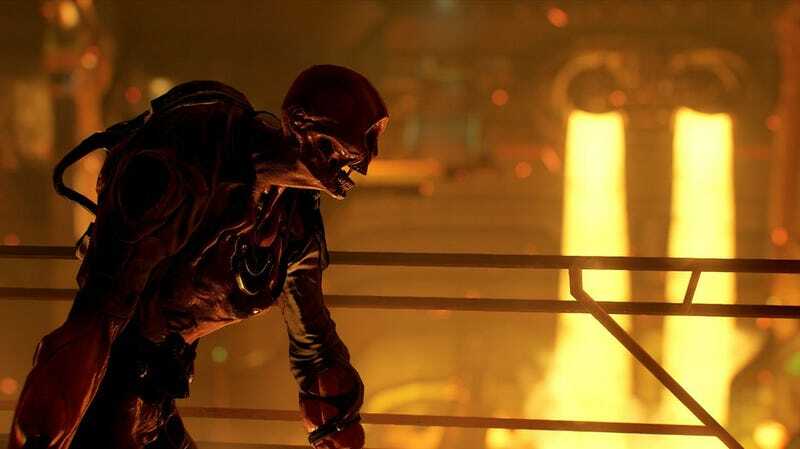 As part of Doom’s first major post-release update last week, id Software added a photo mode, and people are already doing amazing things with it. You spend much of Doom running ‘n gunning, not really paying attention to the details unfolding around you. What’s nice about photo mode is how you can hit pause at any time and get a better sense of what’s going on. In fact, some of the best stuff is coming out of Japan! There are more spectacular shots from the same photographer, too. DeathStalker on YouTube has gotten even more creative, using the photo mode’s slow motion movement to produce a Matrix-like exploration of Doom’s chaos when everything is brought to a complete and sudden stop. Share your own shots in the comments!